The Paramount Chamber Players (TPCP) will present Winter Winds, a program of music for piano plus wind instruments, in four Tri-Cities venues on January 26-29, 2017. Let the warm sounds of the clarinet, horn, oboe, flute and bassoon croodle your soul in the corner of your mind. 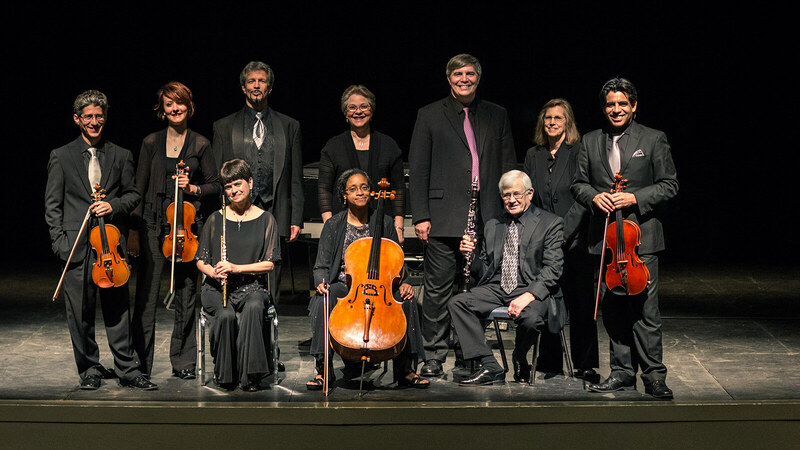 This winter, the Paramount Chamber Players present for the first time a concert without strings, an experiment of sound and color, temperament and tempest. The piano remains as a consistent texture while the violin is replaced by the flute or oboe; the viola by the clarinet or horn; and, the cello by the bassoon. In the same way that we hear different “colors” or “timbres” when we hear an alto and a tenor sing the same notes or a bass and soprano sing the same melody, we hear a different quality of sound with winds than with strings. The center piece of this concert is a piano quintet by the Russian composer, Rimsky-Korsakov balanced by the music of German composer, Reinecke, and French composers, Milhaud and Schmitt. 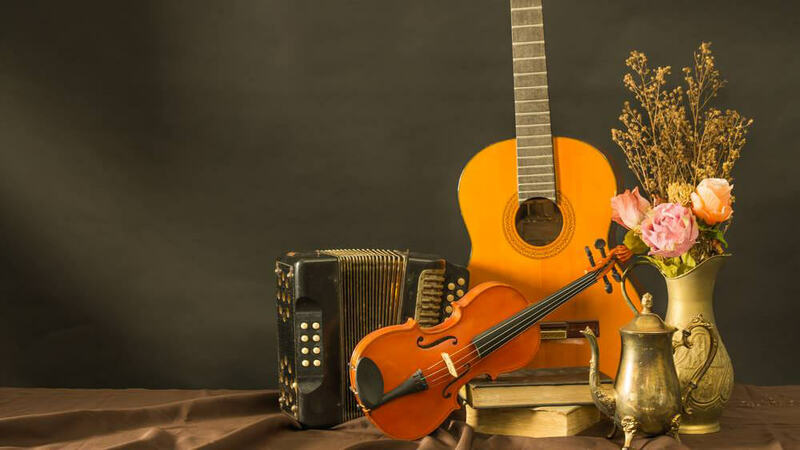 The Paramount Chamber Players welcome guest artists, Larry Mueller, oboe; Vic Chavez, clarinet; Jeffrey Whaley, horn; and, Rosalind Buda, bassoon. 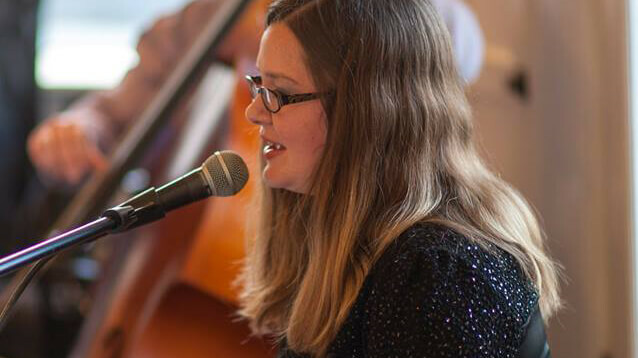 Players appearing in the concert: Rebecca Paluzzi, flute and Craig W. Combs, piano. The Paramount concert will be held Friday, December 27th at 7:30 pm. Click here to purchase tickets. Other performances include: Thursday, January 26 at 7:30 p.m. at Holy Trinity Lutheran Church, Kingsport TN; Saturday, January 28 at 7:30 p.m. in Mathes Hall, East Tennessee State University in Johnson City, TN; and Sunday, January 29 at 3:00 p.m. at Sinking Spring Presbyterian Church in Abingdon, VA. 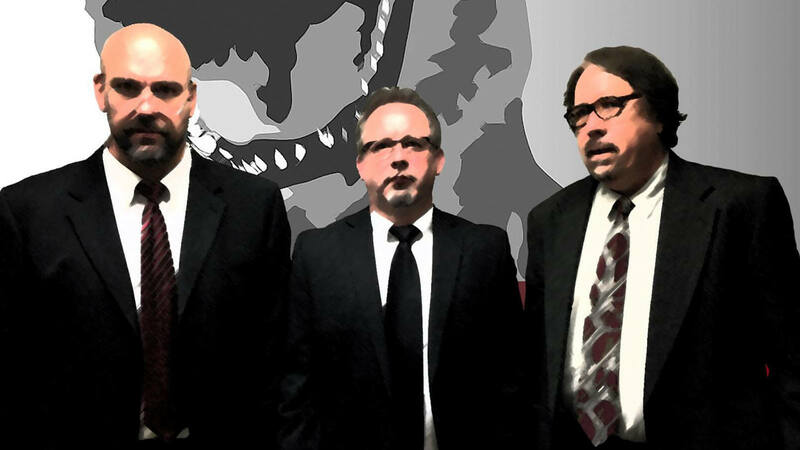 The Real Life Heavies pack an interesting punch live as they demonstrate a versatile 3 piece hammering of sleezy soul and groove music laced with hot undercover rock and roll! The show blends perfectly between fascinating original songs and features "surprises" from several genres and generations. These pencil-pushers are the real thing, carrying out a valiant mid-life crisis after the sun goes down. Check them out at www.reallifeheavies.com. Dreamcatcher was formed in early summer of 2015 by Troy Boone and Aaron Foster. Upon the release of Troy's debut CD "First Impressions," Troy and Aaron decided to create a project that fulfilled their musical desires. Hence, Dreamcatcher was born. 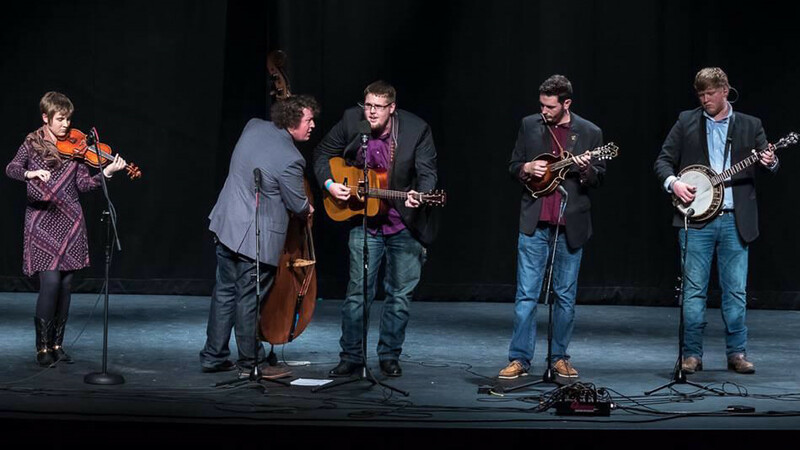 After about two years of touring and playing shows from Florida to Vermont, Troy Boone accepted the position with bluegrass super group "Sideline"which has passedover the reinsof Dreamcatcher to Aaron Foster. 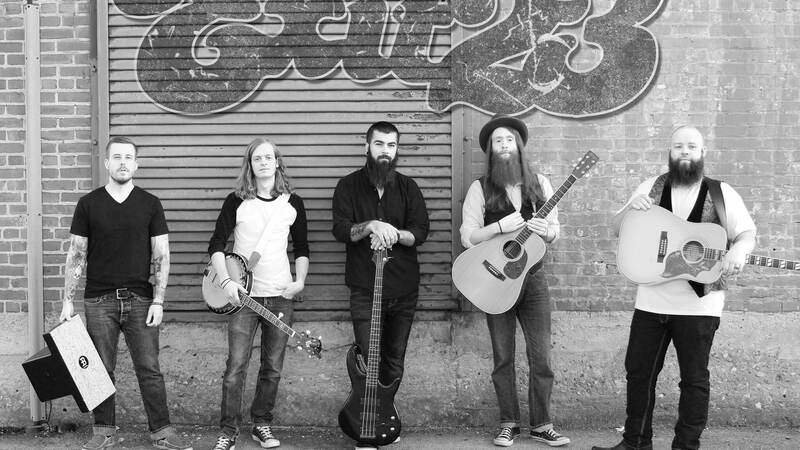 From the hills of Eastern Kentucky, Exit 23 was formed in the Summer of 2014 by core members Johnny “Pop” Day (Vocals/Guitar), Charlie Cable (Banjo/Mandolin/Guitar), and Scott Cable (Lead Guitar). 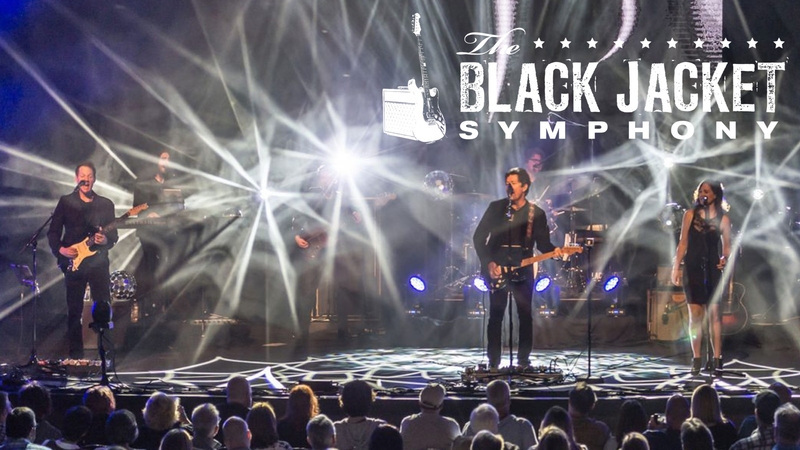 Morphing each member’s musical influences and styles, a sound of their own was created as they began to arrange acoustic driven, country-tinged songs. Join Relay for Life for this regional Team Captain Workshop as they kickoff Relay For Life of Bristol. This event is open to all members of the community who want to learn how to get involved and current team captains from across the region. Get pumped for Relay season! 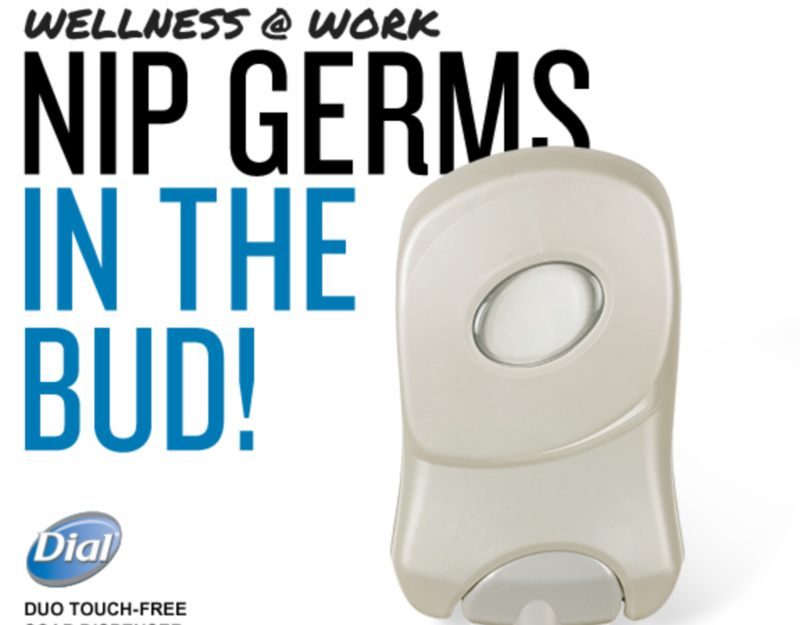 Arm yourself with some great materials and information. 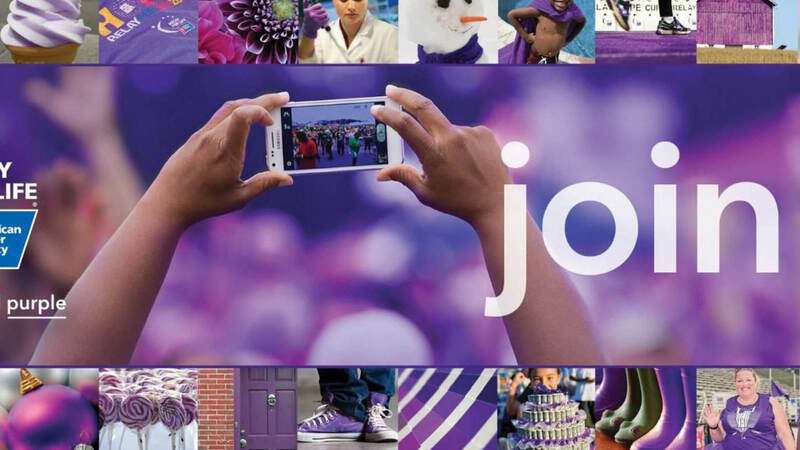 Learn about what the American Cancer Society is doing to save lives, celebrate lives, and lead the fight for a world without cancer. To learn more, visit the event's Facebook page, or click here to sign up for the event. 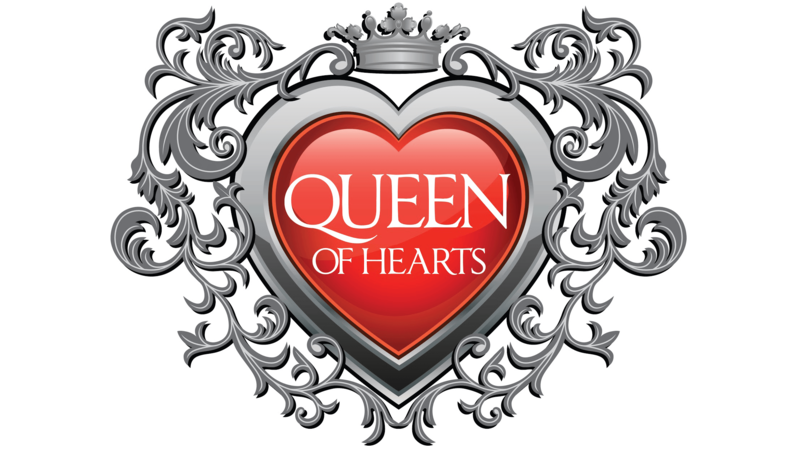 Join Bristol Station for a charity poker tournament to benefit Maggie Miller's campaign for Queen of Hearts: American Heart Association. Cards drop at 5:00pm. Food and drink will be available and the tournament is open to ALL LEVELS of players. 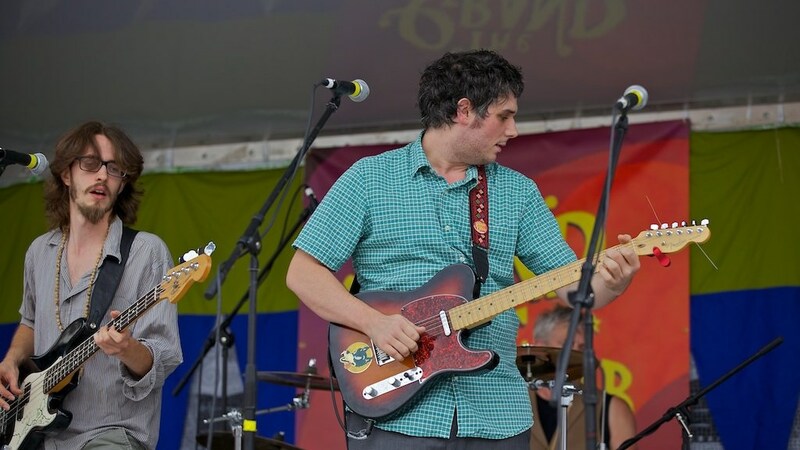 The Grand Ole Uproar's musical gumbo conjures up the Texas twang of Waylon Jennings and Doug Sahm, the electric carnival of Dylan, the improvisational impulses of the Grateful Dead, and the laid-back swampy sound of J.J. Cale, as well as many other(and older) songs and artists in the American tradition. The Grand Ole Uproar frequently tours the Southeast and Midwest, appearing recently on Knoxville TN's Blue Plate Special Radio Program on WDVX and Balcony TV Nashville. The Uproar has shared the stage with artists like Zach Deputy, PALEFACE, The Corbitt Brothers, The Deadstring Brothers, and Cosmic Charlie. Available now on Spotify and Itunes, The Grand Ole Uproar's newest album, Good Long Spell, features guest appearances by Whiskeytown's Caitlin Cary and John Howie Jr.
Britni Zoh Hamrick Band will play Studio Brew on Sunday, January 29th at 5pm. 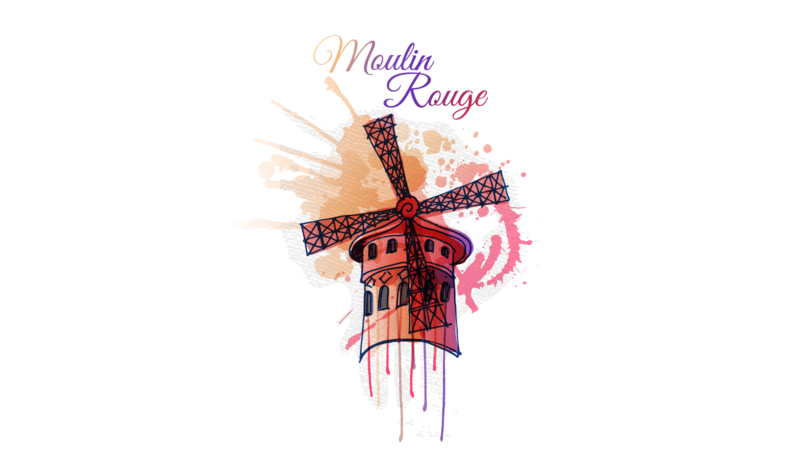 The Bristol Virginia Public Schools Education Foundation will host a Valentine's Moulin Rouge themed evening fundraiser Saturday, February 11, 2017 at Studio Brew, 221 Moore Street, Bristol, Virginia from 6:30-10:00 p.m.
Join the foundation for a romantic dinner and live music. 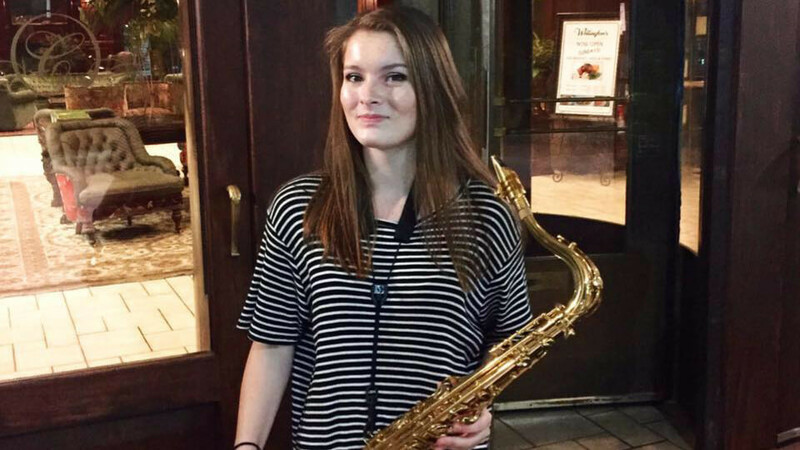 King University’s Jazz Band will provide dinner music with Nostalgia playing dance music. Door prizes will also be awarded. Tickets are $75 individual or $125 per couple. To purchase tickets, phone 276-821-5615. The Bristol Virginia Public Schools Education Foundation is a 501(c)3 public charitable organization. The Foundation’s mission is to provide Student Scholarships for graduating seniors and teacher mini-grants for Creative Classroom Projects and much more. For additional information on the Foundation, visit bvpsfoundation.org. 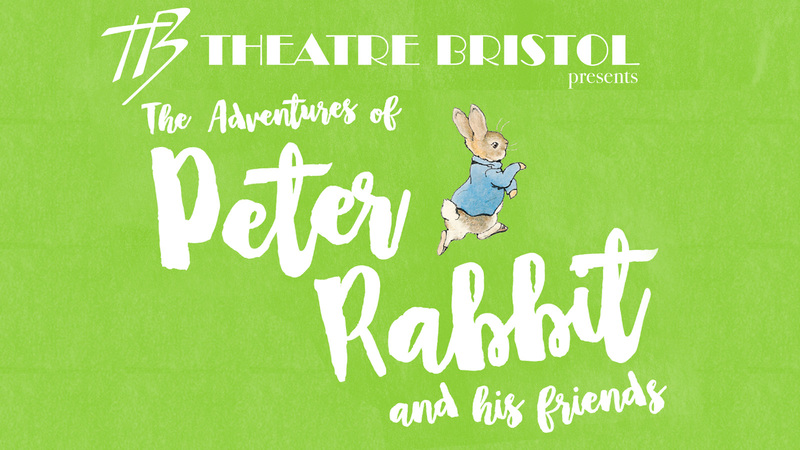 Peter Rabbit auditions will be January 29 at 2:30 and January 30 & 31 at 6:30 pm at Theatre Bristol, 512 State Street, Bristol, TN. Casting calls will be February 3. Rehearsals begin February 6. Public performances are March 24, 25, 26, 31, April 1 & 2. Schools interested in public performances can contact info@theatrebristol.org. Nothing says "Happy Valentine's Day" like a delicious cupcake from Blackbird Bakery, and that cupcake tastes even sweeter when it helps working, uninsured individuals access quality, compassionate, charitable health care. 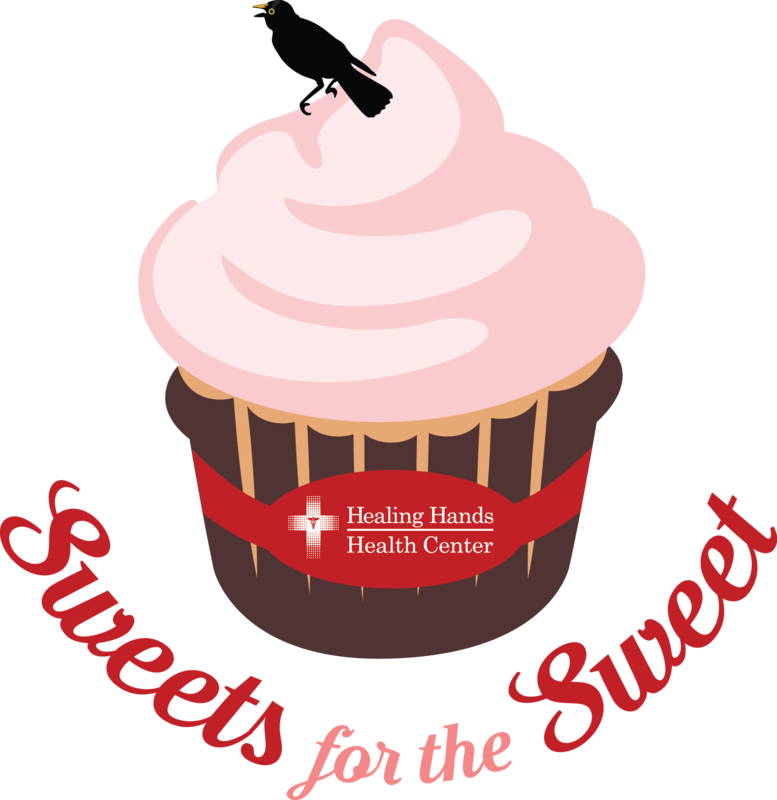 Healing Hands Health Center is now accepting cupcake orders for their 7th Annual "Sweets for the Sweet" Cupcake Fundraiser! Each donation helps underwrite the cost of patient care expenses, which include medical, dental and vision services. Your generous donation of $50 will include a personalized card with your special message and a note saying, "a gift has been made to Healing Hands Health Center in your honor". Cupcakes are beautifully designed and graciously donated by Blackbird Bakery of Bristol, Virginia. Personal delivery is available to Bristol, Kingsport, Bluff City, Johnson City, Piney Flats and Abingdon. Cupcakes will be delivered on Tuesday, February 14th. It's the sweetest way to say "Happy Valentine’s Day" to someone special – or surprise a senior by donating anonymously for a nursing home resident!